When it comes to Middle School in hoops in Ohio, there is only one way to get your name out there. To be known as one of the best, you have to perform at a high level against the best. With limited opportunities to see players, showcases are usually the only evaluations that scouts can go off of in players’ junior high (and sometimes even younger) years. 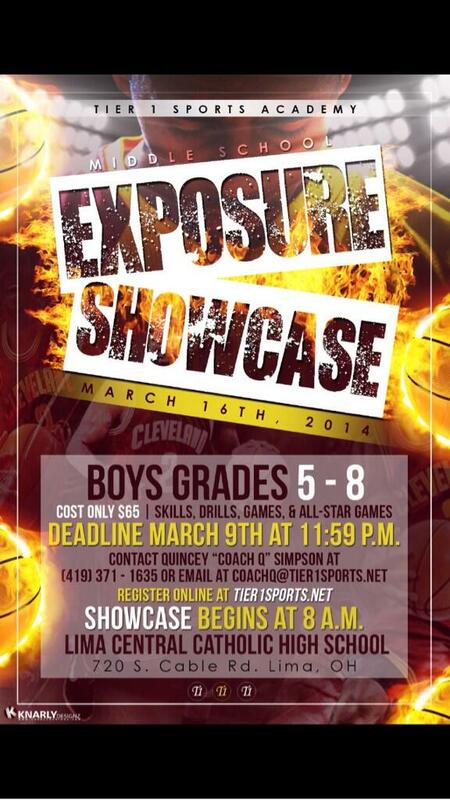 One of the top showcases for young players from all over the Midwest to get that exposure would be at Tier-1-Sports Academy Middle School Exposure Showcase in Lima, OH, at Lima Central Catholic HS on March 16, 2014. After bringing in 200 players from 7 different states at his last showcase at Tier-1-Sports, Quincey “Coach Q” Simpson has his sights set even higher for the spring edition of the event. 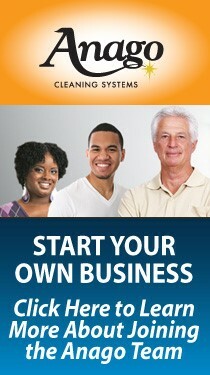 Registration for the event is open now, and runs through midnight on March 9th. Media outlets such as Triple Double Prospects, Buckeye Prep Report, City League Hoops, Prep Spotlight, Scarberry Media, 3rd Coast Hoops and several more endorse this event, and plan on coming to evaluate the top young talent.